When starting out as a property investor a lack of knowledge can lead to costly mistakes. 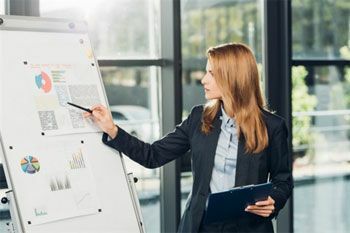 There is so much conflicting information out there that it is easy for a new investor to become confused and end up making the wrong decisions. 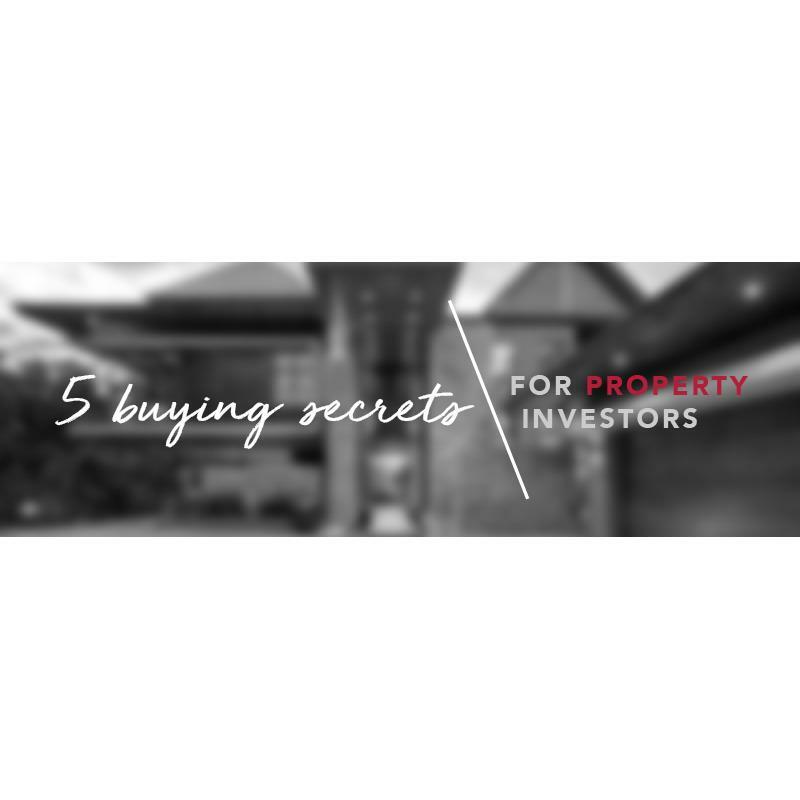 Follow these five simple tips for finding the perfect property and you'll be on your way to success as property investor. If you want to enter the buy-to-let market, flats generally make the best investments. Your investment budget would obviously be the main factor, but if you can afford it, choose a two-bedroom flat over a one-bedroom. If you can stretch your budget a bit further, a second bathroom is great to have too. The idea is to choose a property that would appeal to a number of different tenants. A two-bedroom flat would appeal to small families, sharers and single tenants who need either a spare guest room or a home office. Location is still the main consideration when buying a property, whether it's for yourself or as an investment. Yes, there is a high demand for rental properties pretty much everywhere, but buying in the right location will get you maximum return on your investment and attract the right type of tenant. You want to be able to move quickly when you find the right property so that you don't lose out to the competition. If you don't have the cash, you will need to get pre-approved for finance. This would put you in a stronger negotiating position. Applying for finance early on, will also make you aware of what you can afford to spend. If you're looking for a quick return on your investment, look for properties in up-and-coming areas with a high growth rate. For longer-term investment, the established areas may suit you better. 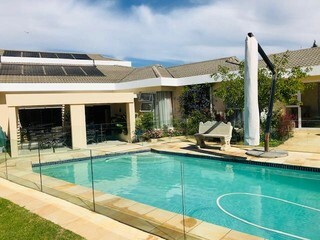 In Johannesburg, for instance, the areas in an around Sandton appeal to a variety different people looking to rent and demand is always high. Having months when your property is not let will be kept to a minimum, making them a great option for rental properties. A motivated seller is one who needs to sell, and sell quickly. A property owner who is in no hurry to sell can afford to wait around for a great offer to come along. A motivated seller will be more likely to accept what they think is a fair price for their property as soon as it comes in. Getting yourself prepared by taking care of finances, learning the demographics of your location as well as the price ranges, understanding your prospective tenant's requirements then meeting them, all add up to a painless and rewarding buy-to-let experience. 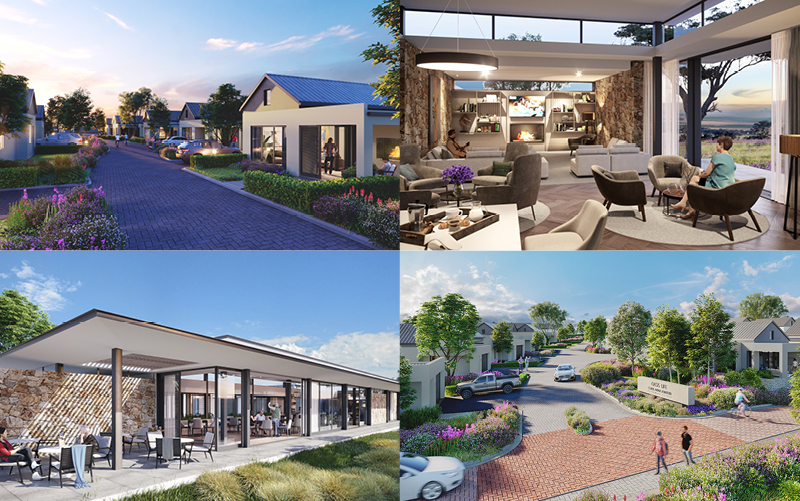 Oasis Life Clara Anna Fontein, set in an idyllic 128 hectare lifestyle estate in the gently rolling hills above Durbanville, offers a modern take on retirement living. This beautiful contemporary village consists of just 125 single storey homes arranged around its own Lifestyle Centre with restaurant, coffee bar, lounge, activities room, meeting room, library and primary health care facility - offering the perfect balance of stunning up-market homes and spacious 'country-club-meets-luxury-resort' facilities.